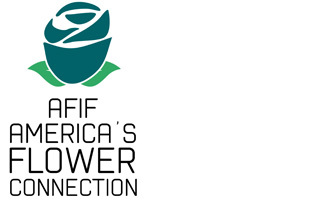 Advocate Members' interest on national public policy issues and international trade matters to ensure the free flow of imported floral products into the U.S.
AFIF Members account for the majority of the sales volume of the Miami flower importers. Fresh-cut flowers are the number one perishable import through Miami International Airport. On a daily basis, approximately 40,000 boxes of flowers arrive at Miami International Airport. Flowers imported through Miami supply approximately two-thirds of the flowers consumed in the U.S. There are approximately 75 fresh cut flower importer companies located near Miami International Airport. There are approximately 6,100 employees supporting the Miami fresh-cut flower importing industry (importers, bouquet companies, brokers and related transportation companies).